Affordable and easy to use, CANWrite™ helps you meet the challenge of writing and maintaining accurate, understandable, and complete safety data sheets. Write one SDS for both markets. Built-in audit tools make sure you have all the required information. 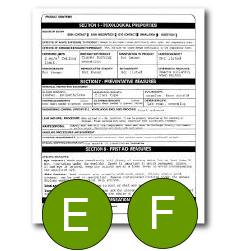 Use the classification worksheet to complete accurate hazard assessments. Protect trade secrets in compliance with the law. Update exposure limits once in your Ingredient Sheets and all linked SDSs and templates are automatically updated. 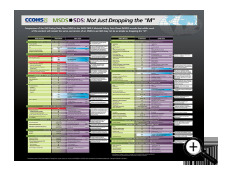 Quickly identify SDSs that are due for updates or include specific ingredients. Add your company logo and info, modify field headings as needed, and create custom phrases to suit your business needs. Get a full suite of features, including the ability to write SDSs in English, French and Spanish* simultaneously, at a fair price. If you need advice or technical help, a CCOHS specialist is a call or e-mail away. WHMIS 1988 (Controlled Products Regulations). 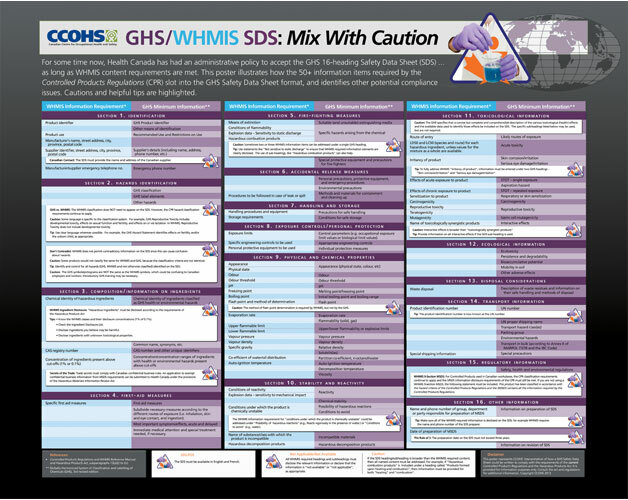 Automatically generate WHMIS 2015 and HCS 2012 Label Elements based on the hazard classification. Export product label for use in other applications. Includes hazard classifications prescribed in Schedule 4 of the Hazardous Products Regulations (WHMIS Prescribed Classifications). 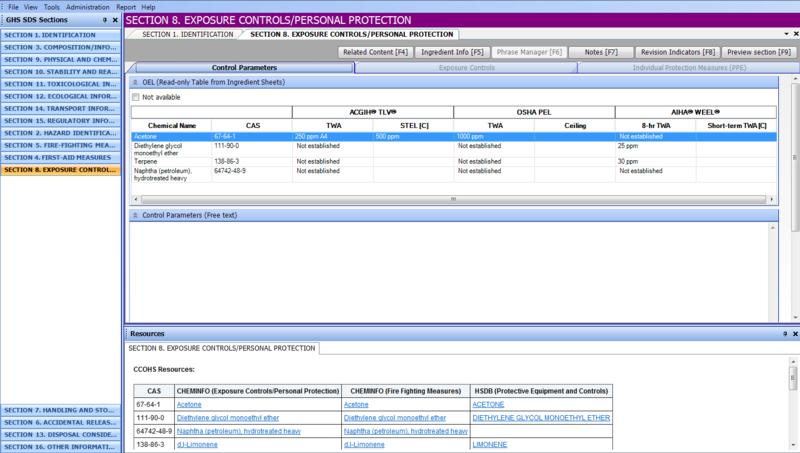 Includes compliance-oriented audit tools for WHMIS 2015, HCS 2012, WHMIS 1988, and generic GHS. 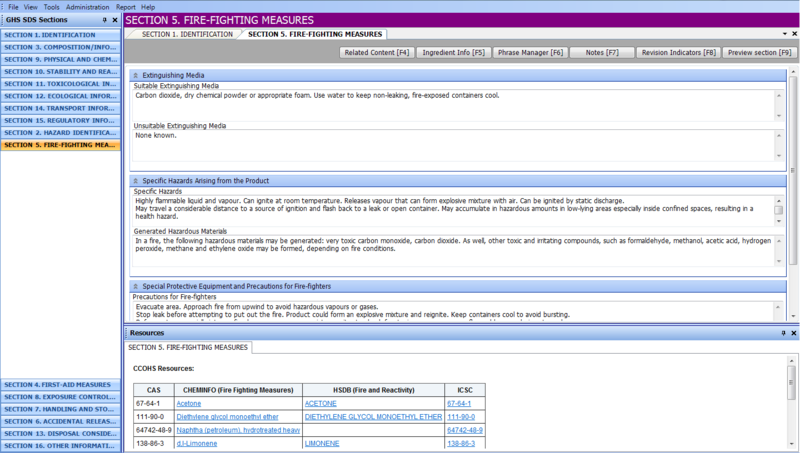 Hazard control and emergency response phrases are filtered based on the hazards of the product. Automatically update key information such as exposure guidelines and toxicological, ecological and regulatory information, based on changes you make once in your ingredient sheets. 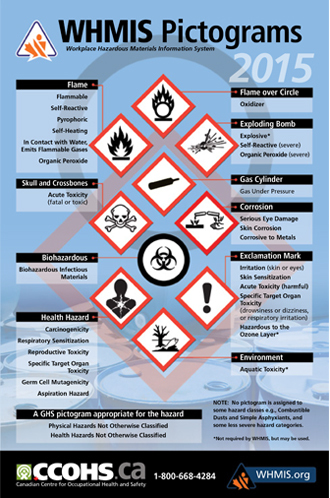 Access a large library of clear language phrases including important but sometimes overlooked hazards such as chemical incompatibilities and confined space hazards. Generate French and Spanish* SDSs with standardized phrases included. 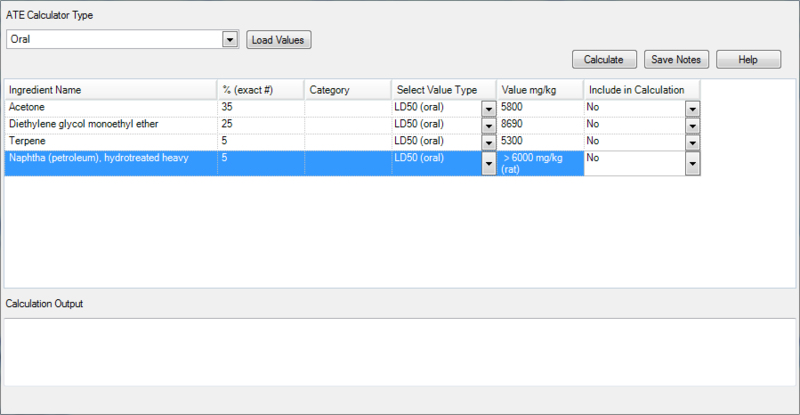 Write multiple SDSs for similar products using the SDS template option. Adapt CANWrite to suit the SDS requirements in your jurisdiction. These sample SDSs were generated using CANWrite and its built-in translation capabilities. 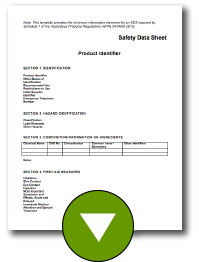 I am new to writing safety data sheets. Can CANWrite help me get started? CANWrite provides a wealth of information including tips, helpful resources and information on how to complete each SDS data field, section-by-section, but you will need to have technical knowledge of how to write an SDS. The CANWrite authoring order was designed to facilitate the logical, step-by-step authoring of SDS content. 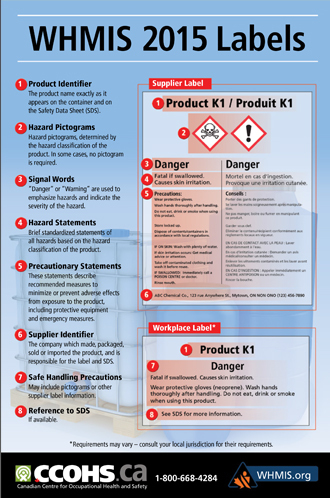 A free template containing the minimum information elements for an SDS required by Schedule 1 of the Hazardous Products Regulations (HPR) (WHMIS 2015). 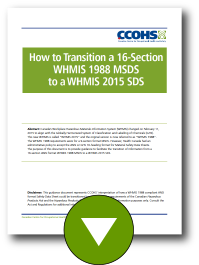 This white paper provides guidance on how to transition information from an existing 16-section ANSI format WHMIS 1988 MSDS to a WHMIS 2015 SDS. Tell us how you will be using CANWrite and we will put together a personalized, online CANWrite demonstration for you. To purchase or learn more about CANWrite, please contact us. WHMIS 2015 for Workers FREE!